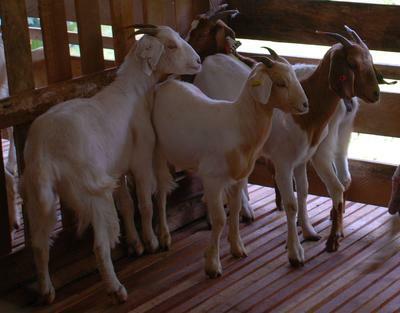 List your goat-for-sale-Malaysia adverts FOR SALE here, it is a FREE service. There are many sources of sale information, from rural newspapers to online stock systems. If you want to sell a Boer Goat or have a meat goat-for-sale. 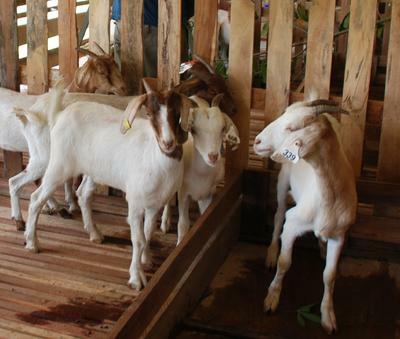 Local goats stocks for sale. selangor. Malaysia. Phone: 012-2918870. 25kg-50kg (usia 1-3 tahun). Pengangkutan boleh diuruskan atau sendiri. 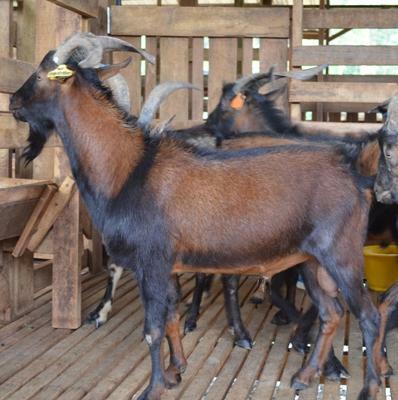 Local/import goats traders - We are Arc Agro farm is a goat trader in local/import goats(male/female) . 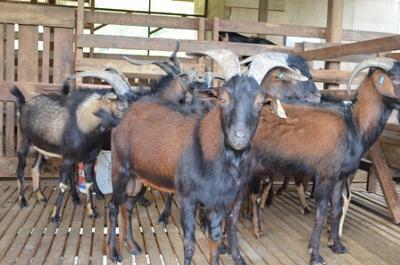 Besides that, we also providing goats milk and fresh meats for sale. If anyone is interested, please contact to Sachin(0164458180/0124646278), (office:056752339)or email to arc_agro@yahoo.com.